Spandex tape stitched onto neoprene and fabrics to join material together. Same as Mauser binding tape but has elastic to stetch with the material. 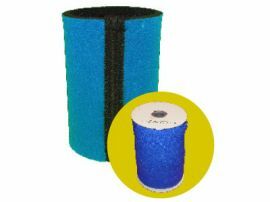 Joining rubber or fabrics, apparel, stubby holders. The elastic tape will stretch with the material.